A purpose built upper floor apartment offering, 2 double bedrooms, off street parking and great views of the surrounding town and countryside. 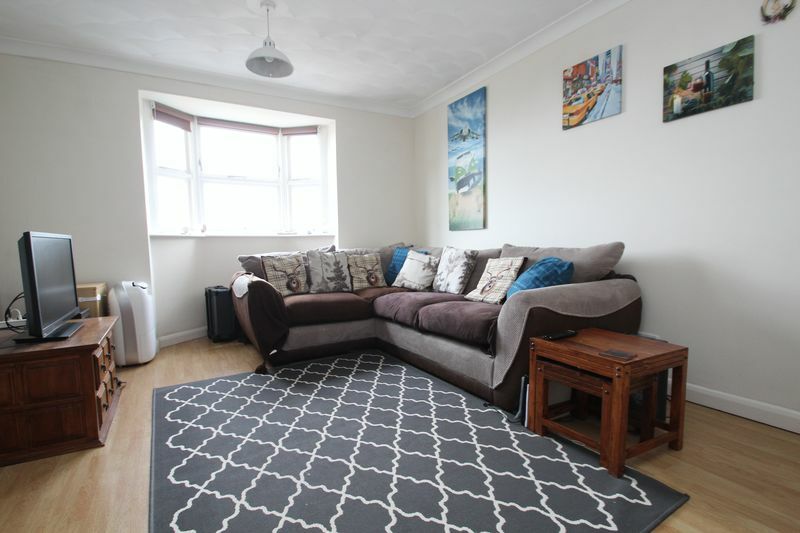 Located conveniently on the outskirts of the main town the property is with easy access of public transport links and only a short walk from the local schools. A fabulous FTB or BTL with a good return. A large reception with bay window. Lovely seaward views and across Ryde. Space for seating and family dining table and chairs. 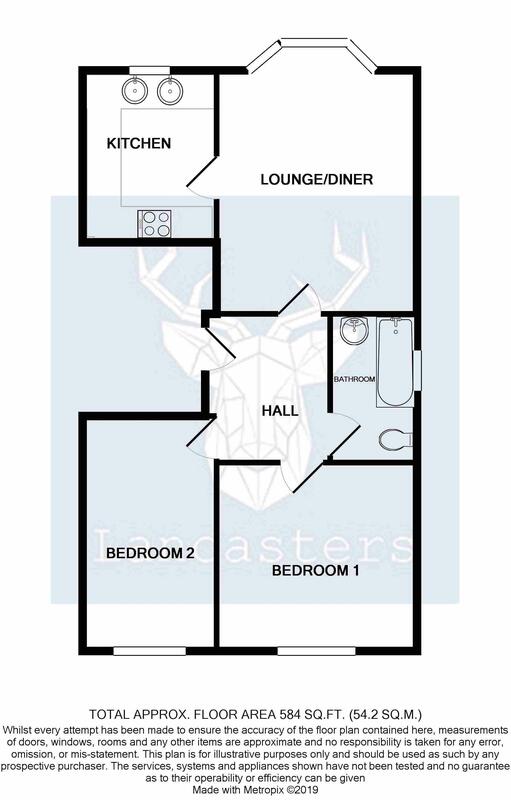 Plenty of storage here with floor and wall mounted storage units and counter tops. 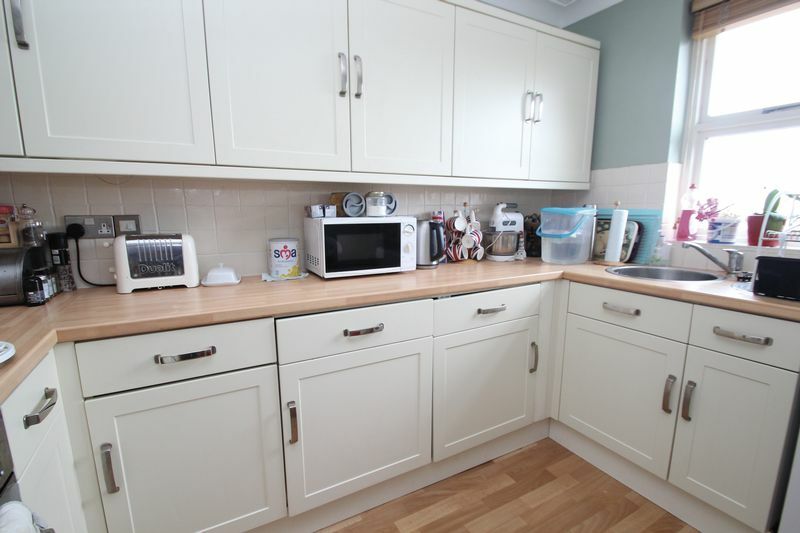 Integrated gas hob and electric cooker, fridge, plumbing and space for white goods. 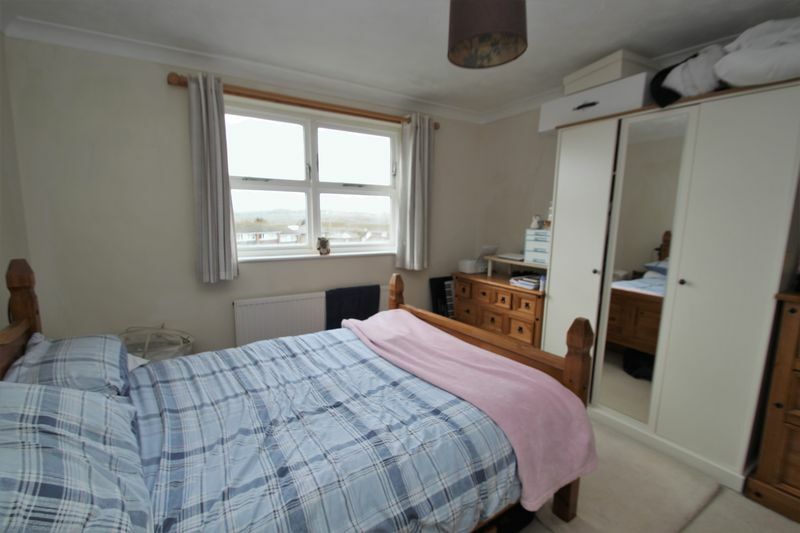 Good sized double bedroom with far reaching views. Second good sized bedroom again with stunning views. 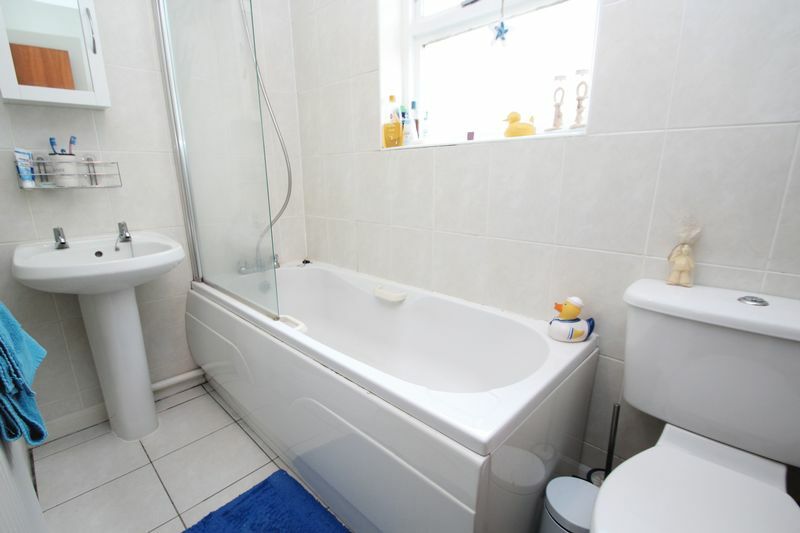 Fitted with a suite to include bath, basin, w/c and tiled floor. 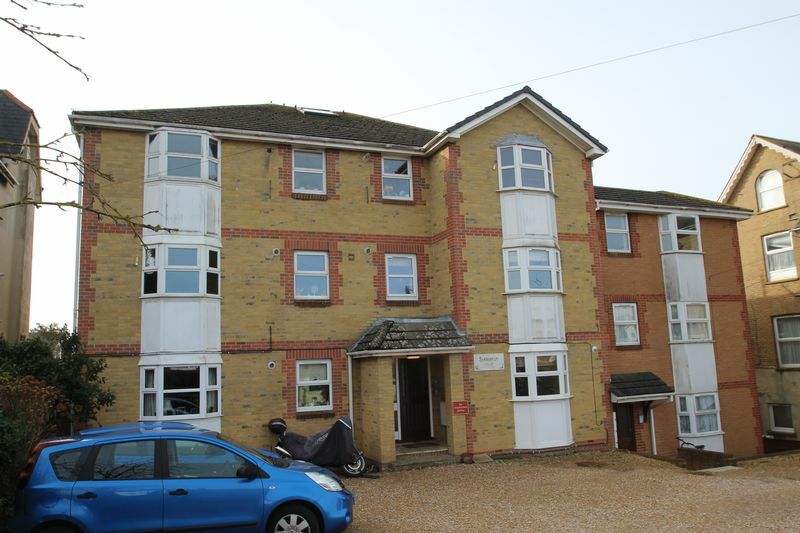 The property has off street parking for residents and a communal garden to the rear. Central entrance hall and stairs, with buzzer entry system for guests. 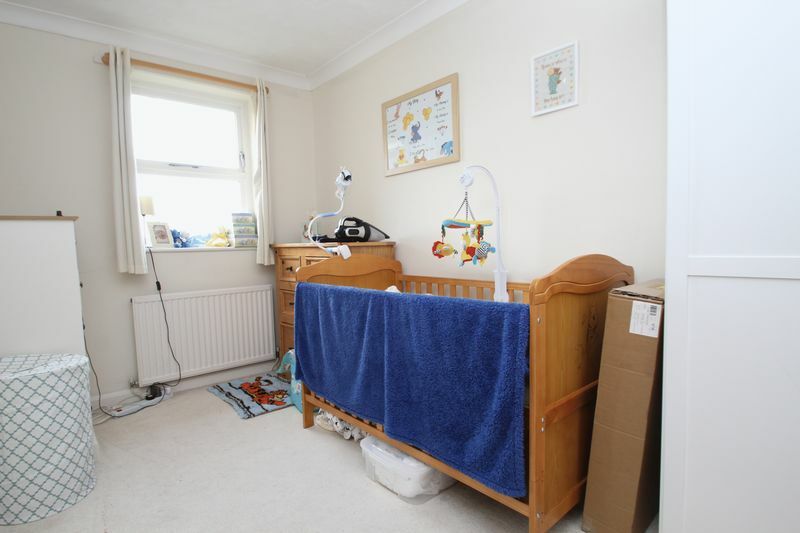 The property has a large loft accessed with a fitted ladder. boarded throughout, power and lighting. Fantastic additional storage space.